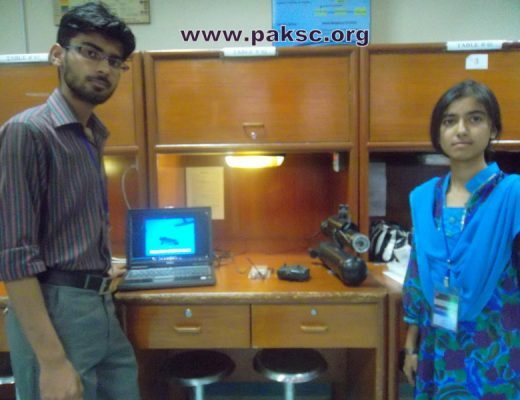 National Academy of Young Scientists (NAYS), Pakistan. Islamabad—National Academy of Young Scientists (NAYS) is organizing “ Emerging Ideas Conference”, with an objective to provide people opportunity to share ideas with other people and play role to revolutionize the science in Pakistan. Giving details of the conference, President NAYS Aftab Ahmed said “An idea is the most essential component of all scientific research. One good idea can bring a marvelous change to the human society and in the same way a bad one may be the cause of havoc for it”. Science is as vast subject , so every second an idea emerges now and then on horizon of different scientific field, he added. He further said that West is making progress by leaps and bounds because there every idea is given importance and they research on it by providing a good platform. The situation is very different in Pakistan, he said, adding people complain that there is no value of an idea here but now the wait for those people is over because now NAYS is providing the platform in form of “Emerging Ideas Conference” to transform vision into reality.